LONDON – KELMER UK LTD. 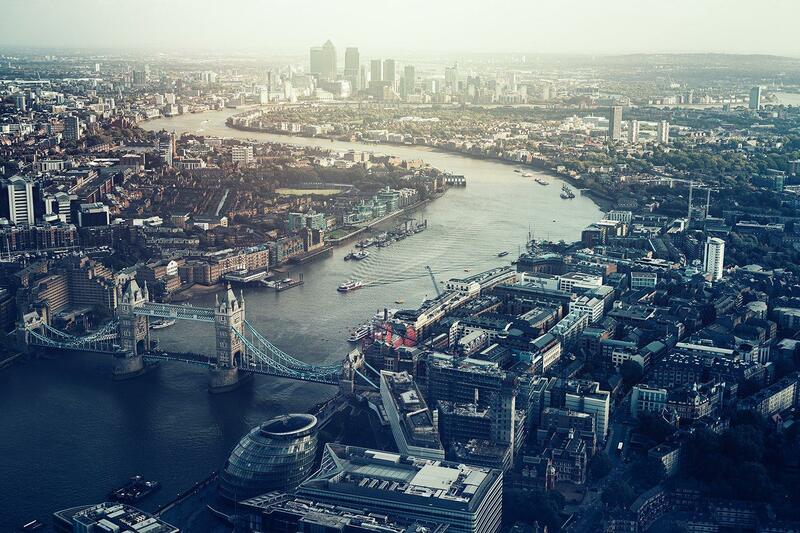 In 1997 Kelmer Group established its first office in London understanding the strategic importance and need for clients to have a point of reference in one of the main centres of global commerce and finance. With nearly 20 years of experience, Kelmer UK has become a reputable service provider in the London international business consulting arena, assisting the clients with all their business interests and needs. Whether you are a start-up new to the market or an established business seeking to strengthen your position, whether you need an ad hoc consultancy for your Company or help to deal with your personal tax affairs, we at Kelmer UK are here for you. We will walk by your side through all the necessary steps to facilitate the operative part of your business, assisting with the initial set-up of your activity, planning the future strategies, advising you whenever needed in order to help you to achieve your goals in the most optimal and efficient manner. We offer a 360 degree consultancy that covers all business activities and matters whilst focusing on, but not limited to, the UK market. We carry out business with you in mind and our core strength is our clients’ success. With our team of knowledgeable and multilingual professionals we make sure that we provide the best service and support. We are ready to respond to our clients’ needs in every circumstance, whether the services require a local focus or an international outlook. Subscribe to our newsletter and stay updated on the latest news and opportunities from all around the world.